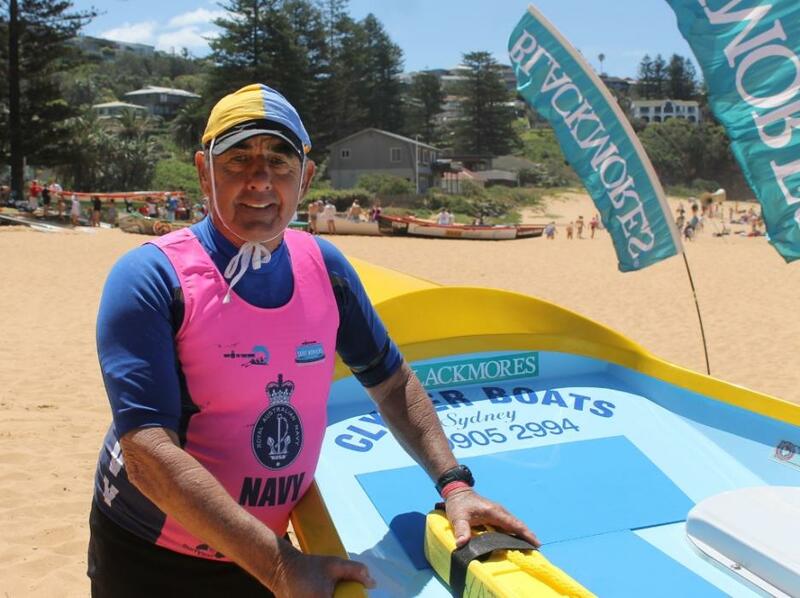 Don McManus at Bilgola SLSC SLSSNB Boat Carnival 2013 - A J Guesdon picture. On Saturday November 8th the first Boat Carnival of the Surf Life Saving season will run at Bilgola beach, hosted by Bilgola SLSC. This will be followed by Newport on November 22nd, Warriewood on December 6th an Ocean Thunder at Dee Why on December 13th and January 10th , Queenscliff Boat Carnival on January 17th, Manly Boat Carnival on January 24th, Freshwater Boat Carnival on January 26th and North Narrabeen’s Boat Bash on January 31st. the SNB Boat Championships is scheduled at this stage (To Be Confirmed) for February 14th and the ASRL will be at Shellharbour this year over the weekend of 21-22 of February. The last Boat Carnival scheduled for the 2014-2015 season will be run at South Narrabeen on April 15th. To celebrate the opening of the Boat Carnivals season an insight into the rowing and sweeping career of a gentleman whose name is synonymous with surf boats, and who has seen them change from the heavy and cumbersome banana boats to this year’s fibreglass models, is current sweep at Bilgola SLSC – Don McManus. Aquatics this Issue - Don McManus - 55 Years in Surf Boats - The Don! NB: Pittwater Online News will run Photo Albums of all Boat Carnivals we attend this season - saves on all those post-carnival emails folks! 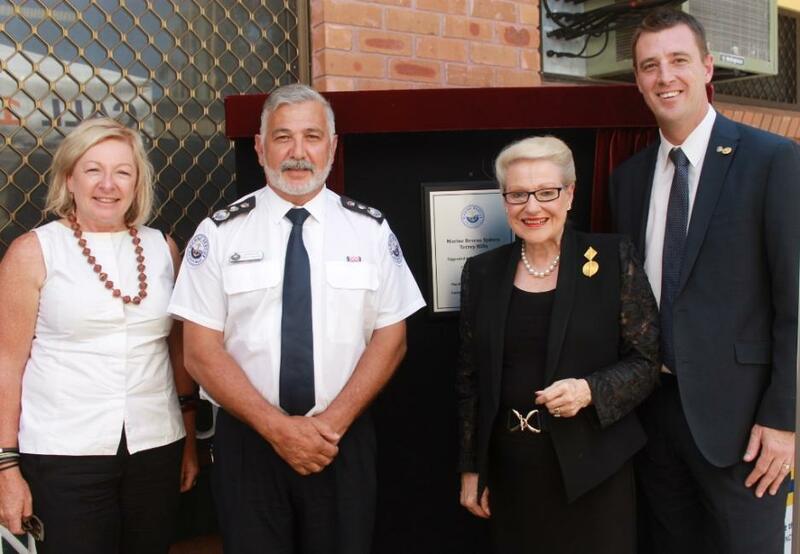 The Speaker of the Australian Parliament and Member for Mackellar, Honourable Bronwyn Bishop opened the new-look Marine Rescue Terrey Hills radio base on Friday October 31st, which has been significantly refurbished to secure its operational capability. 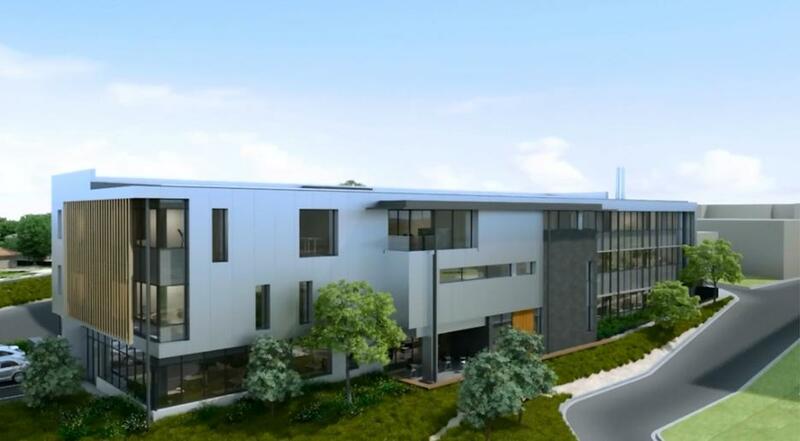 30 October 2014 - Member for Pittwater Rob Stokes today announced planning approval has been received for Mona Vale Hospital’s new multi-storey community health building. Over $30 million has been allocated for this major infrastructure project which will be constructed on the eastern side of the hospital’s campus. The 4,100 square metre building will provide a comprehensive range of essential health services. Off to the Basin for the weekend (?) - picture by A J Guesdon - 31.10.2014. This beautiful local native plant was spotted on Friday on the way up the Ingleside/Terrey Hills hill! The species was first formally described by botanist Robert Brown, his description published in Supplementum primum prodromi florae Novae Hollandiae in 1830 and named after George Caley, an amateur botanist sent to Australia to collect specimens by Joseph Banks. 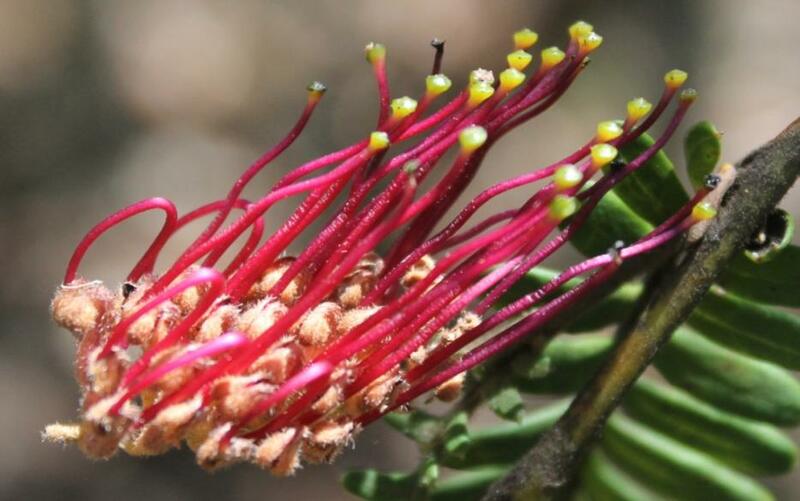 After Caley’s death in 1829, Brown (1830) published a paper on the Proteaceae, naming Grevillea caleyi R. Br., a plant, now rare, first found by Caley in 1805 near Belrose. George Cayley was one of our early explorers to venture into the Blue Mountains. In January 1807 (some sources state 1805) he and an accompanying party walked from Parramatta across the northern ridges to the sea near Narrabeen – a record of this four-day journey is titled ‘A Journey to the Sea’ in his journals. Cayley’s route went from Captain Macarthur’s farm at Pennant Hills through present day St Ives to Narrabeen Lagoon and the sea. A few years ago the good people of the Pittwater Natural Heritage Association banded together with Ingleside Bahai volunteers, and supported by both Pittwater and Warringah Councils to save this wonderful plant. Their next bushcare day is Monday November 17 - Bahai Temple 9-12pm. 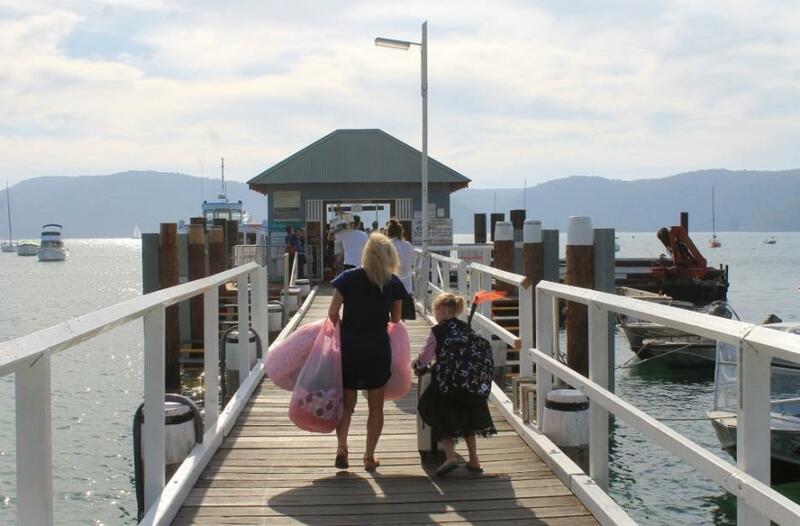 Pittwater Online News is Published 6 a.m. Every Sunday Morning and is By, For and About Pittwater - and all that adjoins her green hills and blue waters.